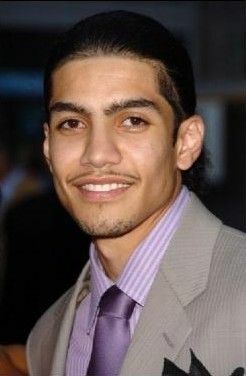 Rick Gonzalez (born June 30, 1979) is an American actor. He is perhaps best known for his roles as Timo Cruz in the motion picture Coach Carter, as Ben Gonzalez on the CW supernatural drama television series Reaper, and as Naps In Roll Bounce. He currently plays the recurring role of the superhero vigilante character Rene Ramirez / Wild Dog on The CW superhero drama series Arrow. Read more on Wikipedia.